How Has Our Market Fared So Far This Year? With spring well underway and summer coming up soon, it’s time for a look at the latest news from our market. The statistics from 2018’s first quarter are in, so let’s discuss what these figures mean for you and your real estate goals. Unless you’ve been living under a rock, you probably know that today’s market conditions are rough. Things are incredibly competitive and there have never been fewer homes for sale. This has led to a year-over-year appreciation rate of around 18%. And with so little inventory, we’re seeing multiple offers on nearly every listing that comes onto our market. If you’re a buyer and you haven’t heard of an appraisal buffer form, you’re working with the wrong person. Basically, this form guarantees that if you go under contract on a home and it appraises for less than what your offer is, you’ll bring however much cash is necessary to the table to cover that low appraisal. By including this form in your offer, it gives you a great competitive edge. The reality is, most agents don’t know what this form is and don’t use it, so when you’re competing in a multiple offer situation, it’s especially advantageous. Use This Right to Win! Today, we’re talking about a unique addendum for a Purchase and Sale agreement: the escalation clause. If you are currently in the process of a real estate transaction and you haven’t heard of escalation clauses, then you are working with the wrong person. This clause is included in the vast majority of offers we write, because it’s a requirement in a competitive market. Now, let’s talk about what it is. An escalation clause essentially has two key elements: the “max” and the “step.” The “max” is the maximum figure you are willing to spend on a home and the “step” is how much more money you are willing to give for the home than the next competing offer. The new year brought more of the same in terms of the market. It’s an aggressive seller’s market where inventory is even lower now than it was last year at this same time. So what does that mean for this year? 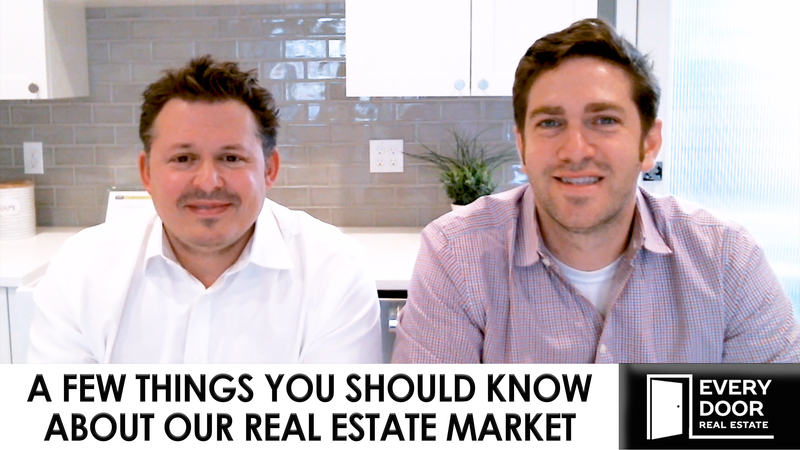 If you’re a seller, there has never been a better time to sell a home than right now. You have more leverage than you ever have or possibly will ever have. As a buyer, it means that homes are appreciating, and every single month that you sit on the sidelines, you’re missing out on at least a 1% appreciation. With the average purchase price being over $500,000, that’s a lot of money to miss out on. King County is currently at $562,000, which is 14.9% year over year. 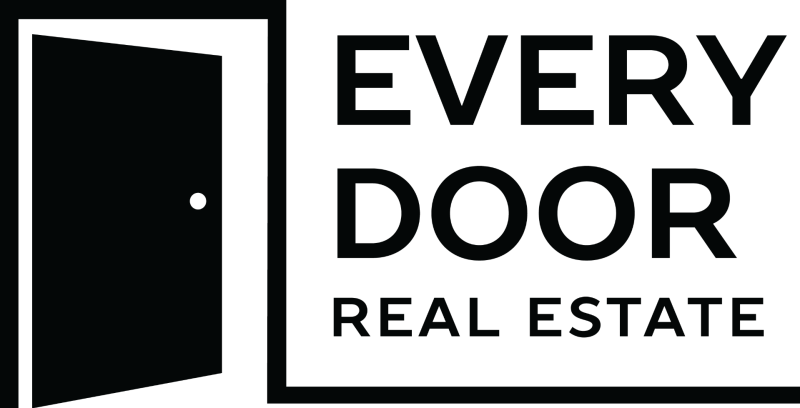 Back in December, we quietly launched Every Door Real Estate.  We didn’t want to overshadow the holidays, but now we are excited to share what Every Door Real Estate does differently. We started Every Door Real Estate with the single purpose of simplifying the real estate process for all clients at every price point. For the most part, this is business as usual. We are the same group of talented, expert brokers with the same leadership team and same back office team to make sure that your transaction flows as seamlessly as possible. We do have fewer constraints than we had previously. 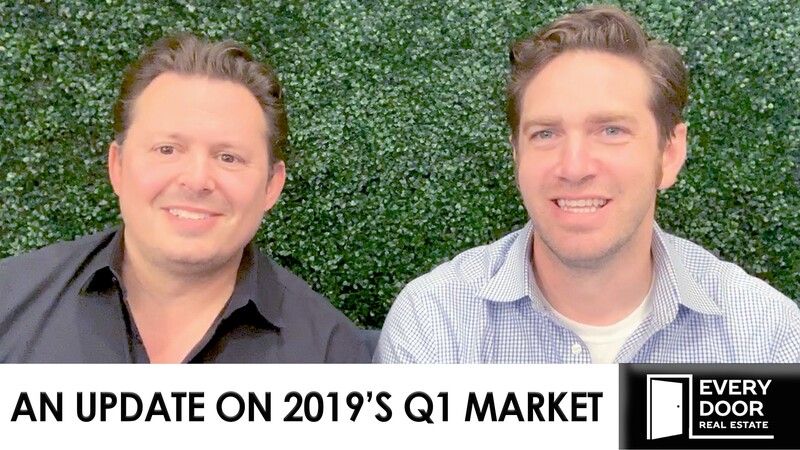 Our intention was to go out on our own because we do things differently in order to give our buyers and sellers a competitive edge in any market.